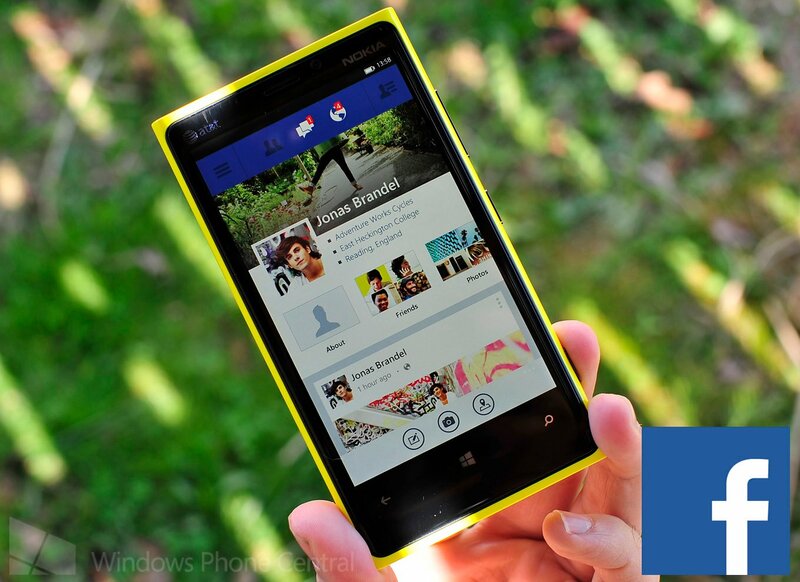 Windows Phone head Joe Belfiore has announced on Twitter that the recent updates for Microsoft's Facebook and YouTube apps will be made available to those who are on Windows Phone 7. Currently only those with the latest hardware can enjoy the added features and improvements, but this will soon change. What's more is that Belfiore also adds "some others too" at the end of the tweet, leading us to believe that other app updates (possibly Foursquare and Hulu) will be rolled out. Good news for those with older hardware. We'll be sure to update you all once the updates are live on the store for Windows Phone 7 users.